We want, we need, we expect and we get. This week brands are delivering promises for the future. We take a look at Facebook’s dislike button, Kelloggs give us VR for breakfast, native ads work, and the future of the Internet. So sit back, relax, get ready to cash-in, and catch up on the top digital marketing news in this week’s edition of The Weekly Wins. 1. Do you like Facebook’s dislike button? Facebook are in the process of answering a rather large ask. Users have been requesting a dislike button for a while now, the approach, however, needs to be delicate. With 25% of respondents in a 2012 study claiming they have experienced work or relationship difficulties due to online confrontations, and cyber-bullying a hot topic, the design of a ‘dislike’ button is a balancing act. Facebook need to create an empathize button that is universally being called a ‘dislike’ button. There are a few other suggestions from wired in the pot that are definitely worth checking out. This week there was a bit of hype and intrigue around native advertising. One article, The Science Behind Why Native Ads Work, looked at native ads in comparison with banner ads and how our brains decipher the two. According to this article, our brains haven’t evolved in 50,000 years, shocking, right. On the other hand, technology continues to mimic a runaway train. It’s an interesting article that deals with the subconscious, the conscious, choices and behavior. It’s well worth a read. If you’re hooked and fancy diving into another interesting article, The Story of Content is a must. It discusses how brands are slowly becoming the media in a rush to own content. Enjoy. An article recently published by The Next Web talks about the ‘digital assistant’ and the future of the web. For all the fuss around Facebook’s M and Apple’s Siri, they’re really just running search engine queries and processing the results. Yes, having something/someone set calendar appointments, launch apps, and talk to you is amazing, but the sad truth is they’re simply reflections or your wants and needs. However, this curated future also means that trusted assistants might end up taking a slice of your financial pudding for themselves, while your choices rapidly decline. 4. The Future of Cereal: Kelloggs introduces VR breakfast time. For those of you who can remember the little toys hidden in your Kellogg’s cereal box you’ll be pretty impressed and possibly a little envious of the youth of today. While we got plastic gimmicks that taught us the joy of freebees, kids today (yes I just said that) get a VR experience with their Snap, Crackle, and Pop. You can choose between wingsuit flying, downhill boarding and off-road biking, all before taking a step into the real world. 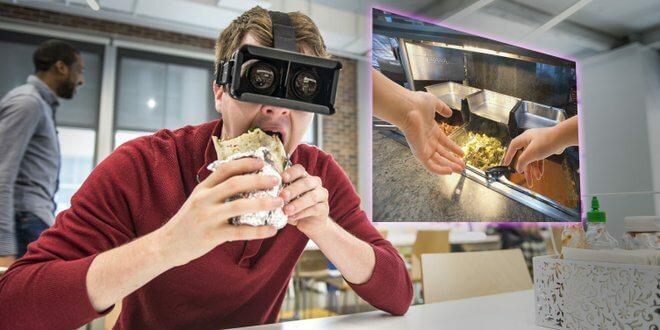 Virtual Reality, the most important meal of the day? Everything today is about content, how much, how little, how long, how short, where, when, and to whom. As much as we love to interact with short-form we still connect and engage with long-form. Dennis Cooper just added another medium to this enjoyable dilemma. This article, Are GIF’s The Future Of Novels, is a great read with an awesome headline and is all about Dennis Cooper’s new GIF novel. Its spooky storylines and unnerving moving imagery create a new sensation in storytelling. “You can begin with a mood, or with a certain kind of beauty or ugliness, and then you can create a coherent narrative based on the effect of the GIFs,” said Cooper. “It’s a much freer way of writing fiction than when you are forced to only use written language.” It’ll be interesting to see where this goes. "It’s a much freer way of writing fiction than when you are forced to only use written language." 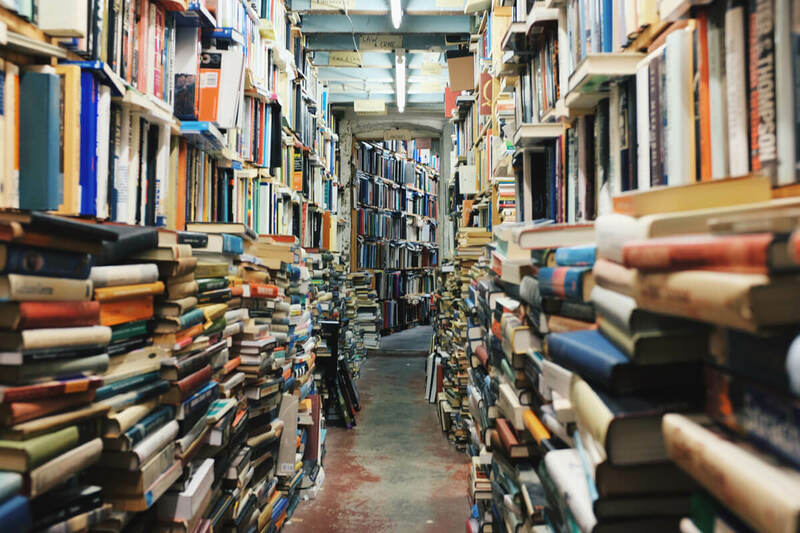 Now that you’re all caught up on the top digital marketing news, go out and enjoy your freedom of choice, like a few more Facebook posts and read a GIF novel. Or an actual book. And we’ll leave you with this little piece of entertainment heaven.